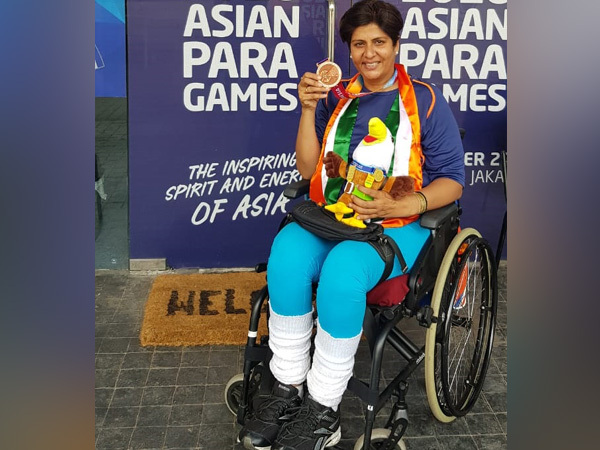 New Delhi [India], Apr 11 (ANI): Rio Paralympics silver medallist Deepa Malik has been named as the recipient of the New Zealand Prime Minister's Sir Edmund Hillary Fellowship for 2019. 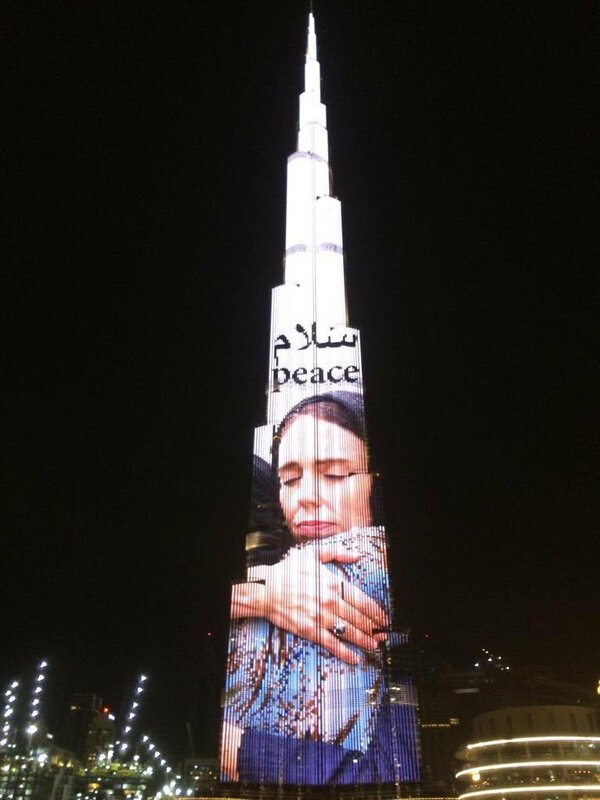 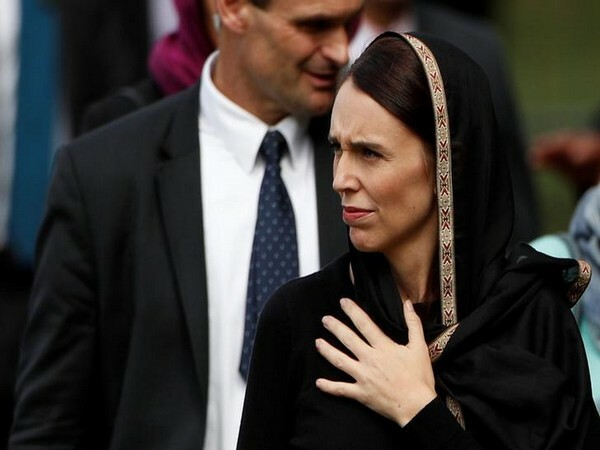 Christchurch [New Zealand], Mar 22 (ANI): New Zealand observed few moments of silence on Friday as it marked a week since the twin mosque shootings in Christchurch that claimed 50 lives on March 15. 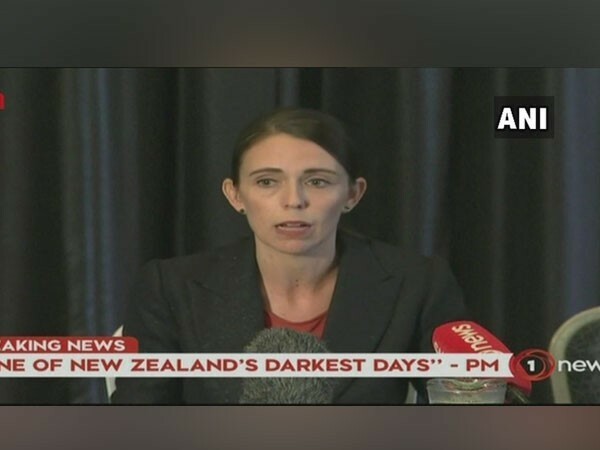 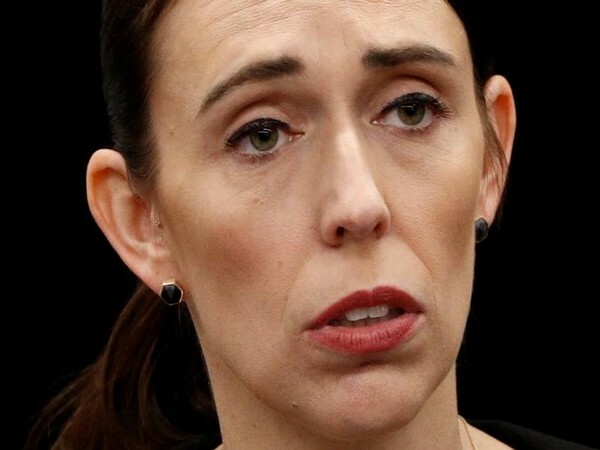 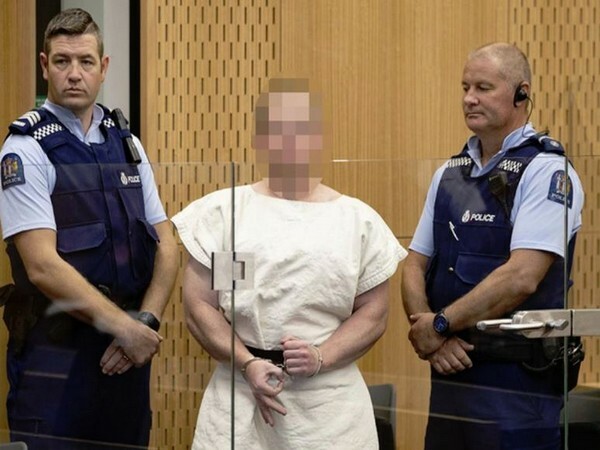 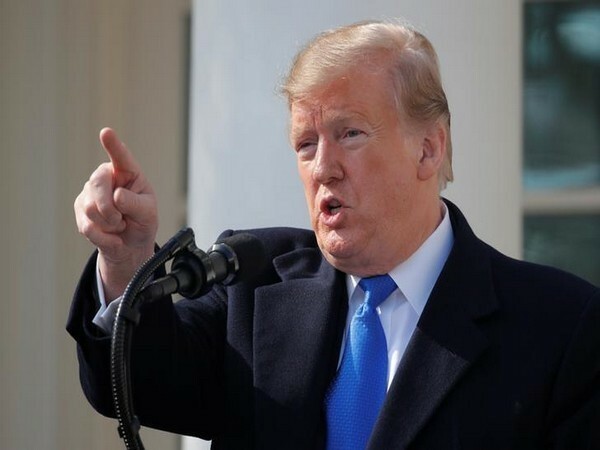 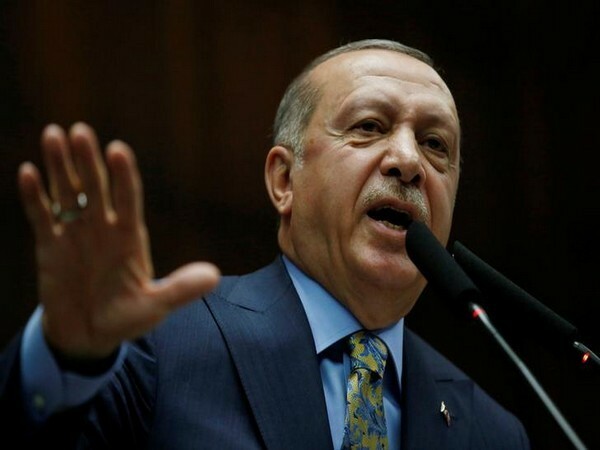 Christchurch [New Zealand], Mar 21 (ANI): In the wake of twin mosque shootings in Christchurch that killed 50 people last week, New Zealand on Thursday implemented an immediate ban on the sale of assault rifles and semi-automatics across the country.